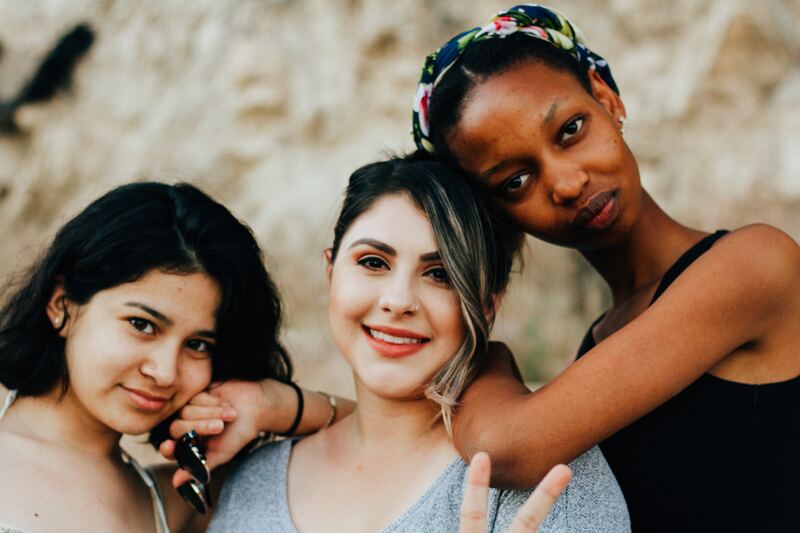 Our perfume making parties for teens are perfect for celebrating with friends and are fun, entertaining and scentsational. They are suitable for groups of minimum 8 or more in Edinburgh within 30 minutes travel from EH12 and include 5mls eau de parfum for each participant after sampling a selection of our perfume blends and selecting your favourites. Our events are very popular – especially for the person who has (almost!) everything and enable you and your friends join the world of celebrities to design and create your very own perfumes. The fragrant girly event gives your noses a wee work out and lots of fun and laughter as you sample a selection from 21 of the worlds finest blends to choose your favourites before refining your very own custom blended signature scent to take away at the end of the party. Here’s some customer reviews. 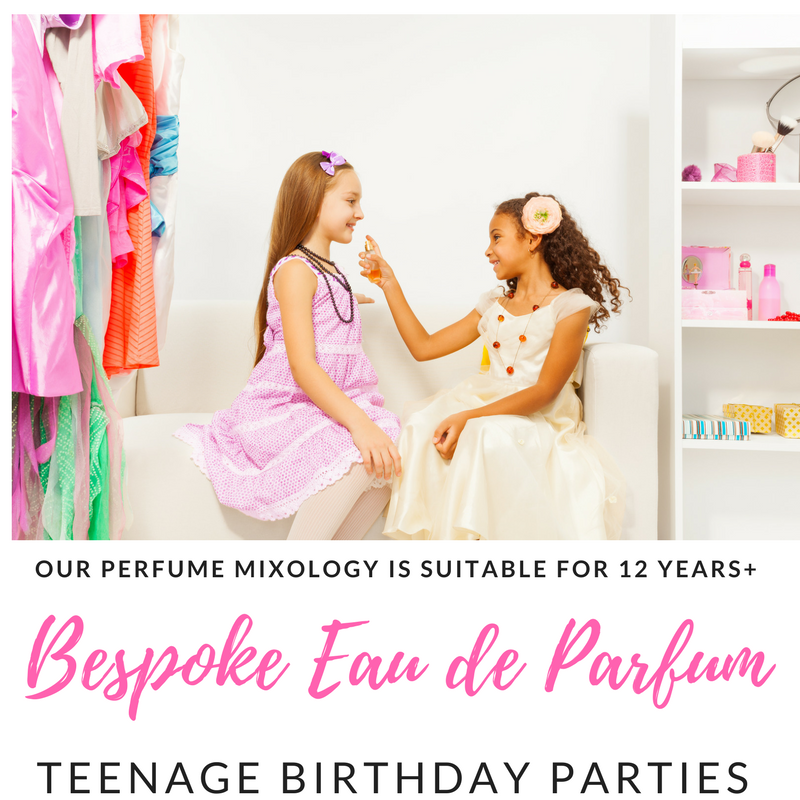 Teenage Perfume Making Birthday Parties are only available at your party venue within 30 minutes travel from Edinburgh, EH12. They are suitable for teens 12 year-17 years and we’ll spend 1hr-1.5hrs at your venue. They can be tailored to suit any number of guests. Additional participants can be included at £35 per person. If your party venue is more than 30 minutes travel from EH12, why not book one of our regular Birthday Parties. Advance bookings are recommended. Contact Alison at Complement Your Health to book your party alison@complementyourhealth.com or 0131 334 1311.